I am not a sports fan. Don’t get me wrong. I enjoy playing sports, but watching sports, not so much. I always feel guilty sitting on the couch watching other people get their exercise, or spending hundreds of dollars on tickets for a seat in the nosebleed section of some arena. I am not a sports fan, but I am a fan of sports. The word “fan” is short for “fanatic.” My youngest son Carson is headed off to college soon, and spite of the fact that the TV in our living room was rarely tuned to Monday Night Football or ESPN Sports Center, somewhere along the way he became a sports fan. I’m not really sure where his love for sports came from, but he truly is a sports fanatic. 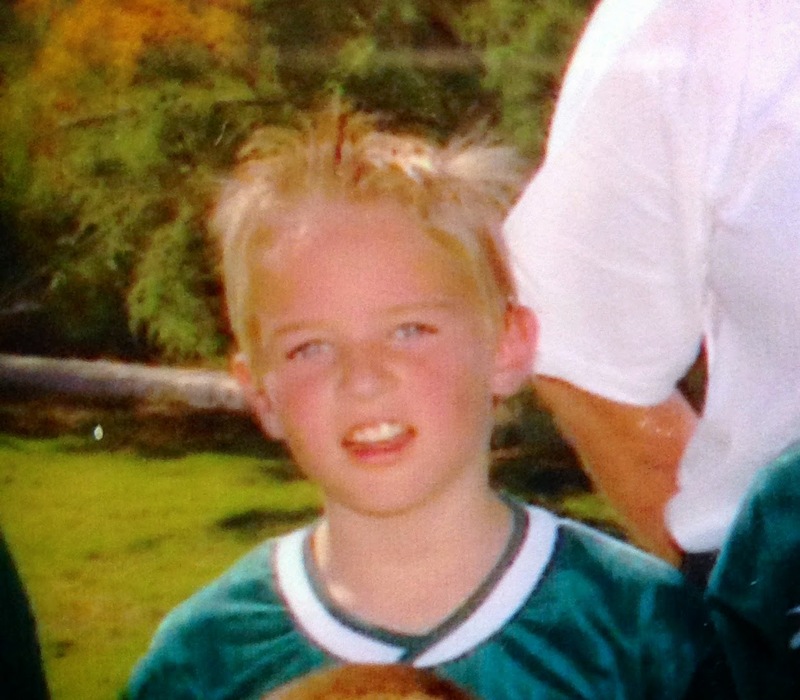 His sporting career started with soccer with my wife as his coach. Then, after a few successful seasons, a neighbor invited him to try baseball and he took to the game very quickly, and his baseball team won the league trophy a couple of times. He played on the All-Star Team. For a time, baseball was the best sport in the world. Then, he went to high school, and because of some bad influences, he left baseball. Next, he took up basketball. He played on a league, played pickup ball, and went to clinics. Within a short time he was an excellent player, but when he tried out for the JV team, he came up short and was listed as the 2nd alternate. 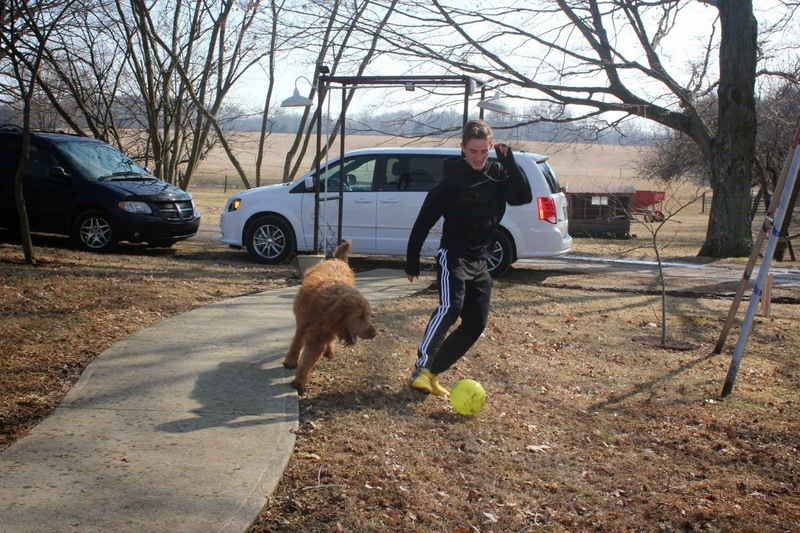 Not to be discouraged by the setback, and with the advice from his mother, he took up soccer again. Within a matter of just a few months he was good enough to make the JV soccer team in spite of the fact he hadn’t played the sport for several years. Soccer became his latest passion. 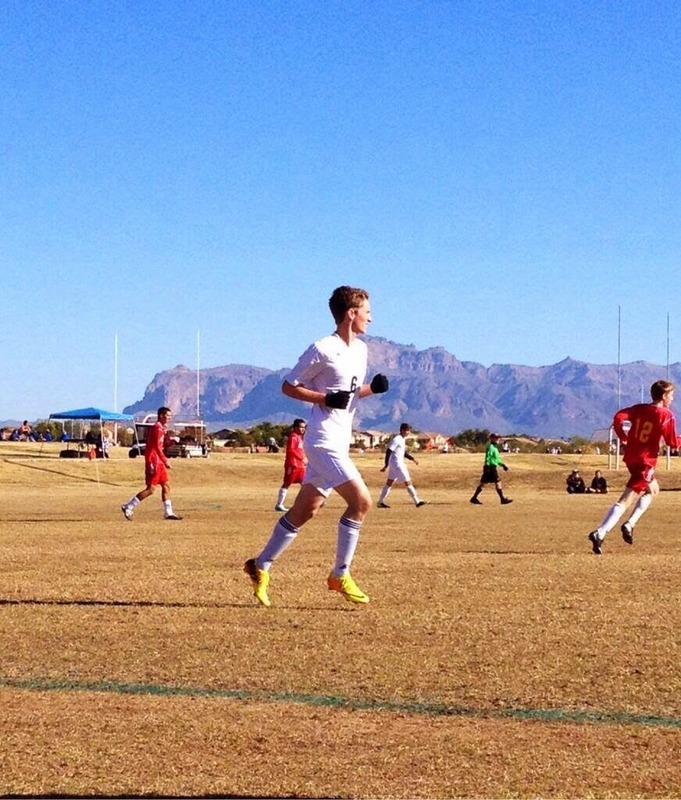 He made the high school varsity team, and started. As the season ended his senior year,hHe even went and auditioned for a college team, but once again barely missed making the team. During all this time, my wife and I attended games, practices, and clinics. I spent time with him throwing baseballs, shooting basketballs, and kicking soccer balls. I watched him strike out, make double plays, and even hit a grand slam to win the game. I watched him make three pointers and miss free throws. I watched him score amazing goals and lose the ball to defenders. I spent a lot of time in bleachers, at courtside, and staring through the fence at the baseball diamond. Through all of this, I never became a sports fanatic, but I did become fanatic about sports. We love to cheer for the winner – the athlete that excels and breaks the record, scores the most points, or wins the championship, but who are the real winners in sports? As parents we strive to teach our children the value of hard work, persistence, practice, dedication, teamwork, and the pursuit of excellence. Sports provide opportunities to teach all of those things in ways that are both relevant and real. With sports you are not in some classroom listening to someone lecture about success principles. You are applying success principles and learning by doing. Sports can teach more life lessons in a single season than four years of classroom lectures, and it doesn’t really matter who wins the game, match, or race. It only matters if you participate. In the end Carson did not get the athletic scholarship. He wasn’t recruited to play for a professional soccer team (yet). His career as an athlete may never be a success in the way we like to think of success. However, in my eyes he has succeeded beyond my wildest dreams. He has learned the value of work, the necessity of dedication, the demand for excellence, the importance of practice, and the beauty of struggle. He has felt the joy of victory, and the agony of defeat. He is a better man because of his efforts. He is better prepared because of his failures. He is more likely to succeed in life, not because of his athletic prowess, but because of the things he learned from sports. So here’s to my son Carson, the sports fanatic, and all the other young men and women whose lives are shaped in the crucible of sports competition! May you internalize the lessons learned on the baseball diamond, the soccer field, the basketball court, the swimming pool, the volleyball court, and the track and apply them to the most important sporting event of them all – life. I may not be a sports fan, but I am a fan of sports.